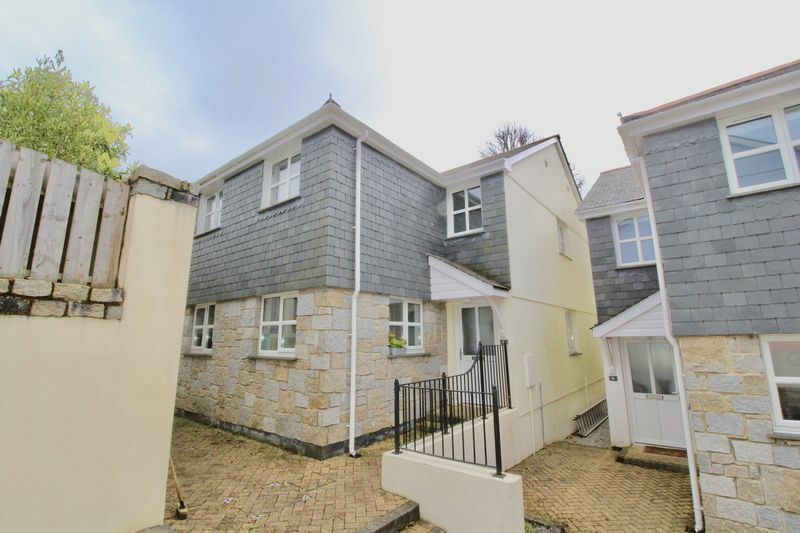 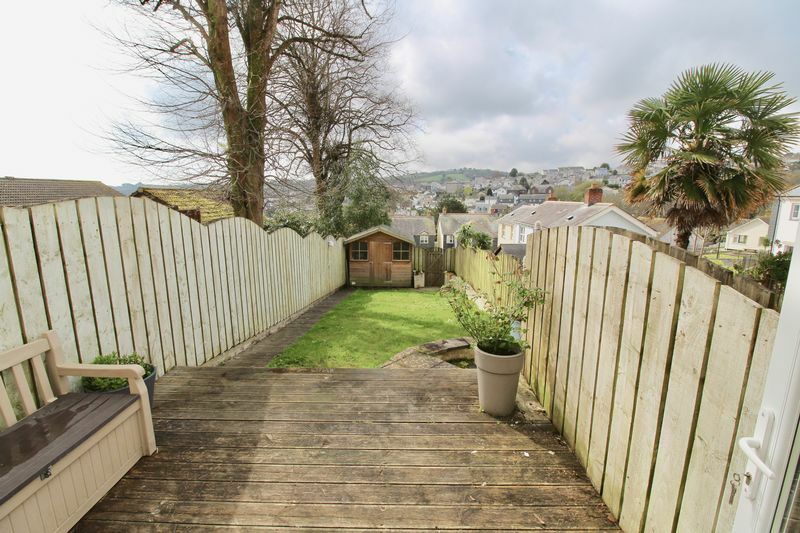 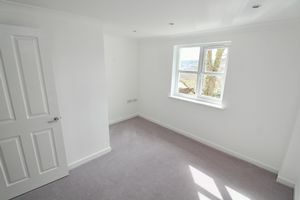 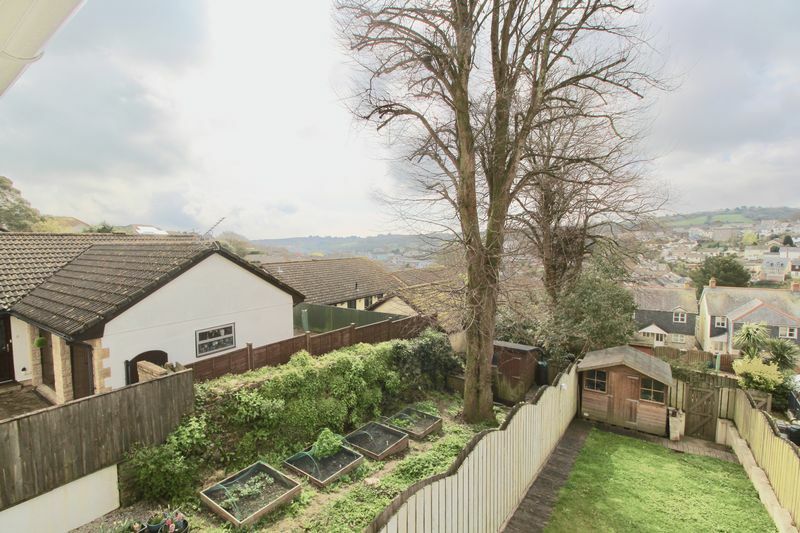 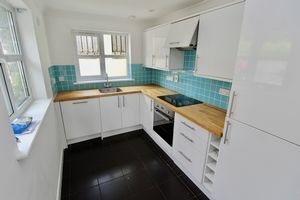 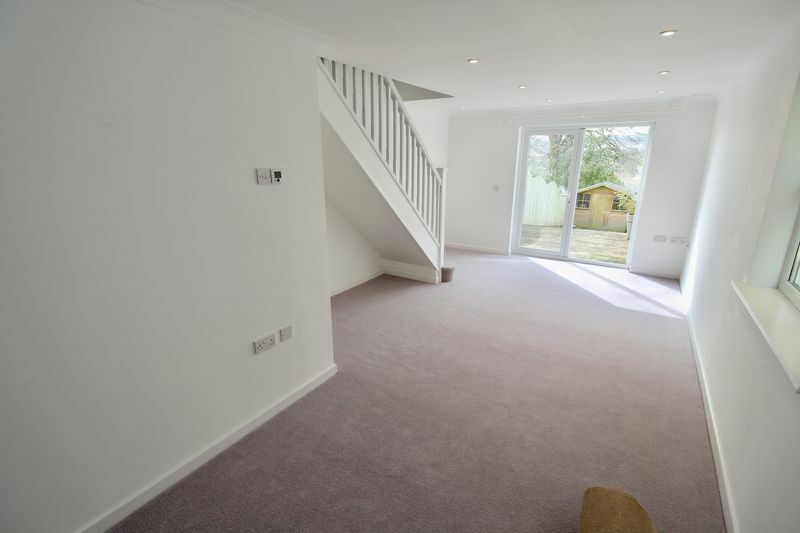 A newly refurbished modern 3 bedroomed semi-detached property located within a quiet cul de sac on the edge of Penryn. 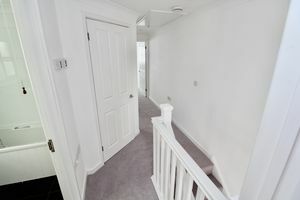 The property features open plan living with double doors onto a deck with steps down to the west facing lawned garden. 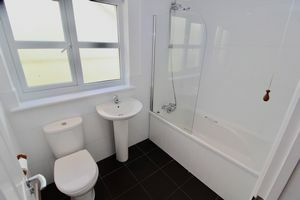 On the first floor there are 3 bedrooms and the family bathroom. 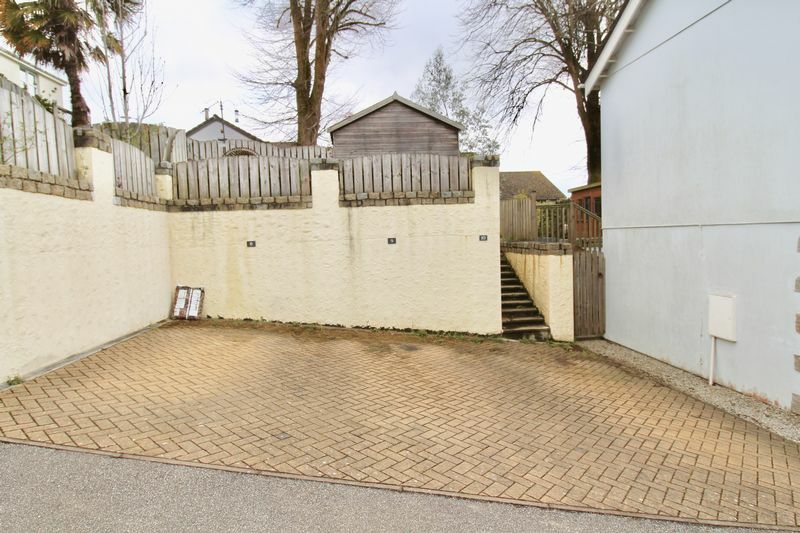 There is allocated off road parking for 1 car. 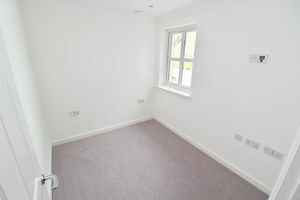 The property is available immediately for a long term let and would ideally suit family occupancy. 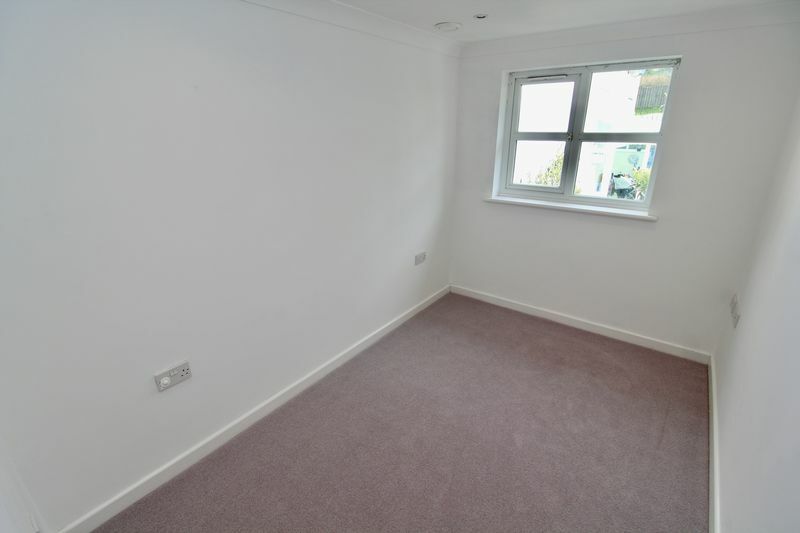 No Students, Multiple Occupancy, Smoking or Pets.